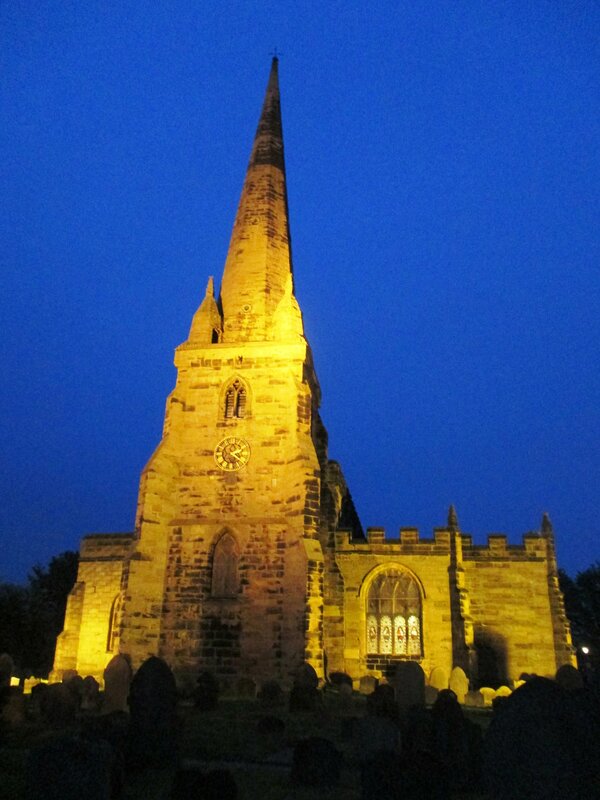 Sefton – The troubled Borough – Southport being invited to leave? In some ways it would be no surprise to hear that Southport’s councillors want Southport to leave Sefton. 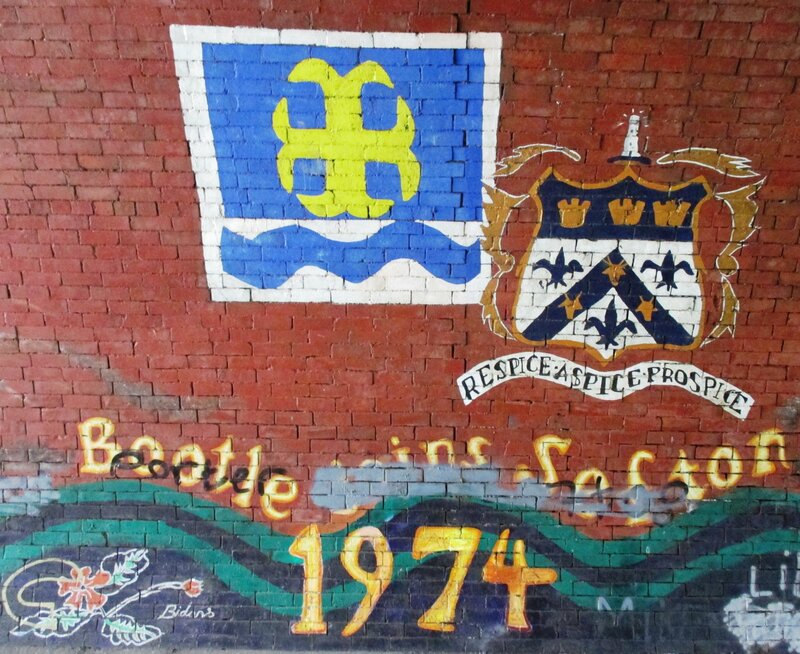 The former County Borough of Southport has, of course, always been unhappy about being dumped into one of the many odd creations of the Tories 1974 local government reorganisation. Whilst at face value being invited to leave the Borough is what most Sandgrounders would want to see the fact is that Southport is stuck with being in Sefton for the foreseeable future so it needs assurance and confidence that the Town will be getting its fair share of the Borough’s resources and that the Council’s Bootle based Leaders are actually taking notice of Southport’s needs. Can Southport’s councillors have such confidence based on the reaction of Labour’s Bootle Bucks to a simple plea for access to Ainsdale Beach to be maintained in the winter months? I came across a Labour Party leaflet the other day that had been delivered in an area of Southport and it did make me chuckle. An article in it featuring the Labour Leader of Sefton Council starts off by saying ‘I recently visited Southport’. Well, if those few words don’t confirm what Southport folk have always thought i.e. that they are in the far flung rarely visited part of the Borough (a Borough they have never wanted to be a part of, I might add) I don’t know what does. And when I say rarely visited I mean by the Council’s Bootle Labour rulers in any meaningful way other than to attend meetings. Or you could look at it another way; imagine if you could hear such a conversation as this. Not that you ever would mind. 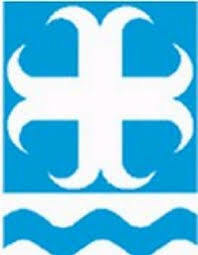 Senior Council Officer to Bootle Labour Leadership – I’m afraid its time to visit Southport once again your eminences. I know you have done missionary work there before but we have to try harder to get those damn Sandgrounders on side and loving Sefton Council. Labour Leadership (in Unison – no not the trade union) – You go, no you go, who’s not been to engage with the Southport lot yet? Come on speak up. Where have you all gone? 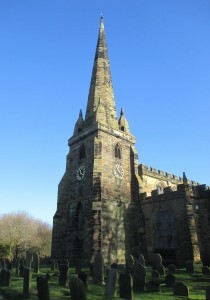 Senior Council Officer to Leader – Sorry your eminence the rest of them have run for the hills so you will have to go! Oh, and I hope you don’t mind me suggesting that you stop using that photo of your eminence that well, to put it bluntly, makes you look er a bit like an old fashioned municipal socialist boss. 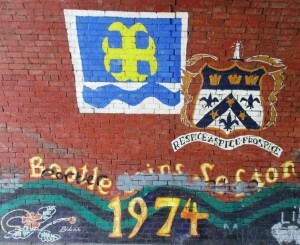 Such photos don’t go down well in our northern seaside annex. Labour Leadership to anyone who will listen, we have a vacancy for a Senior Council Officer. 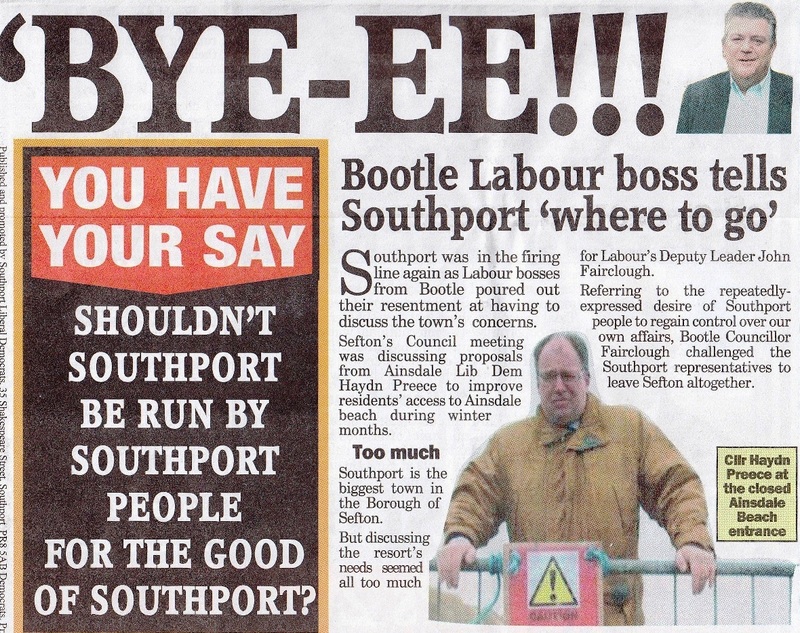 Yes, I know he is not the MP for Bootle yet but I did laugh at the phrase ‘battling’ in terms of what the Echo/Southport Visiter thinks Peter Dowd has to do to win Bootle. Of course Bootle is the ultimate safe seat so the people of Bootle will get Peter as their MP as indeed they would whomever the Labour party put up for election. Battling my foot, the only battle Peter had to fight was the one to gain the Labour nomination! 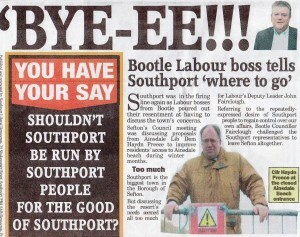 But why is the new MP for Bootle so concerned about Southport all of a sudden? As Leader of Sefton Council he and his all Bootle Constituency Cabinet have been telling Southport and indeed the residents of the Sefton Central Constituency what is good for them for a few years now. To me as someone who does not reside in Bootle or Southport (I live in Lydiate) I would say that local government in Sefton is broken and change is required. But I don’t want my community to be run from Bootle (or even worse Liverpool if Joe Anderson gets his hands on power as Mayor of Merseyside) any more than the good folk of Southport. Suspect this one has a long way to go yet, after all Sefton as a Borough has been utterly unhappy with its lot ever since it was set up in 1974 by the Tories infamous local government reorganisation.